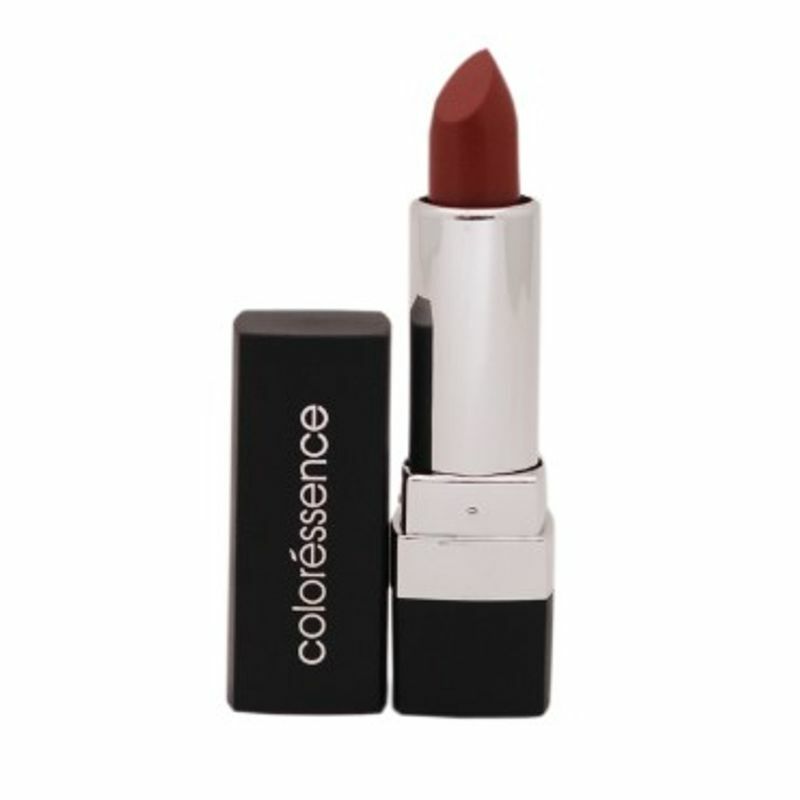 Coloressence Mesmerising Lip Color - Red Earth on India's online beauty store Nykaa & get discounts and COD. Put on Color Essence Mesmerizing Lip Color to look pretty in an instant. The unique coriander and basil extract with SPF-15 gives you a full coverage look with satin, smooth finish and long wear texture. After application it immediately brightens up your face. Soft, creamy texture makes application easy. Your lips will be moisturized for long time as it has staying power of minimum three hours. With good pigmentation it nourishes your lips from dryness. It has pleasant, soothing smell. Available in 32 different shades you have new color for each morning. Additional Information : Color Essence is a well- known make-up and beauty brand in India. It is part of Nature's Essence brand which provides women trendy and affordable beauty products. Look prettier than ever with Color Essence Mesmarising Lip Color.